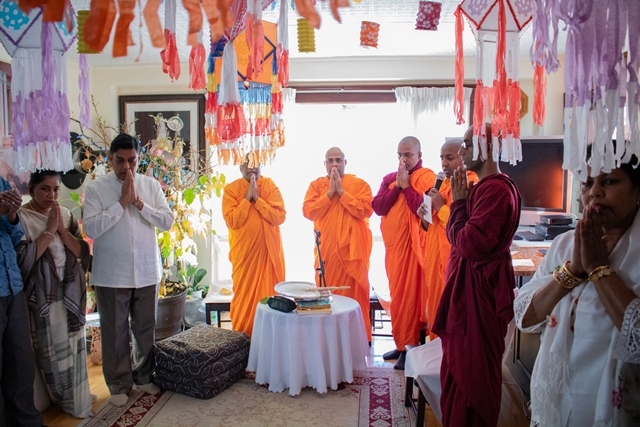 Sri Lanka’s High Commissioner to Canada, Asoka Girihagama participated in special religious observances organized separately by the three Buddhist temples in Ottawa consisting of the Ottawa Buddhist Vihara, Hilda Jayewardenaramaya and the Ottawa Theravada Buddhist Vihara and Cultural Center in Orleans, during the course of 1st January 2019. High Commissioner Girihagama in his address at the temples, in the Sinhala and English languages, expressed his appreciation to the Chief Incumbents for their commitment in carrying out their religious duties with limited facilities and funds. 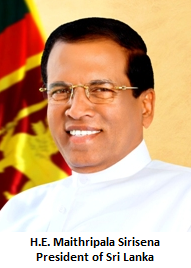 He appreciated the weekly religious programmes, such as Dhamma schools, meditation classes and religious discussions etc., conducted by the three temples. He acknowledged the support extended by the Government of Canada in granting religious freedom enabling the functioning of the temples and other religious places. The High Commissioner also paid tribute to the devotees for their support extended to the temples. The High Commissioner was accompanied by his spouse, Mrs. Sudarma Girihagama and staff of the High Commission.